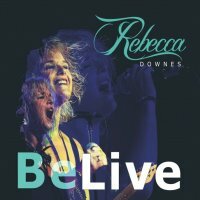 Okay... right from the start I want to say I was blown away by the talent and skill on offer here, not only of Rebecca Downes but her band as well! 'Be Live' just solidifies all the great feelings this Blues force generates. Yes, this is a live release and one that displays the awesome collective talent of those performing. As far as Downes herself, her voice is astonishing! Hearing her live just cements my feelings that we are in the presence of a future legend! Each number is performed with a high sense of earthiness. Totally organic and filled to the brim with emotion, just like the Blues should be. It is all so natural! I realise that "the Blues" covers a vast spectrum of sound and interpretation... Downes and her band move and perform through this soundscape ever so effortlessly. Close one's eyes and there you are, front row centre and totally absorbed with that amazing voice! Performing her original songs along with some timeless "Blues & Rock" numbers, the Downes concert experience is in itself timeless! Showing her strength with such numbers as 'Night Train' and her vulnerabilities in such renditions as 'I'd Rather Go Blind' and 'Another Piece Of My Heart' – this gal takes ownership! She is definably the real thang! 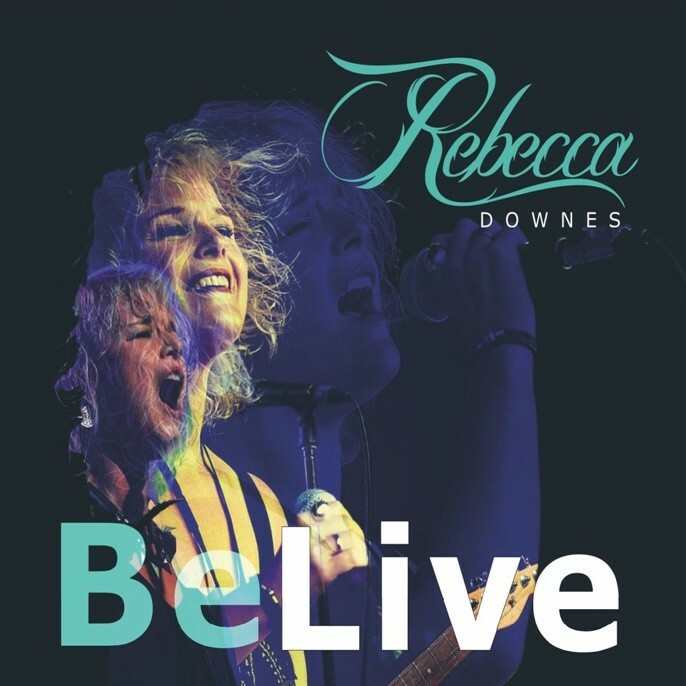 'Be Live' is strong and simply underlines why Rebecca Downes has been voted "Best Emerging Artist" and "Best Female Vocalist". And you know even with all the accolades thrown her direction, just one listen and you can tell that not only is she a humble soul, but a truly talented and determined artist. One that, I suspect, we have only heard a small portion of her talent so far!